Ann Arbor City Council meetings famously run long. Sometimes, meetings don't end until well after midnight. As WEMU's Andrew Cluley reports, council tonight will consider some measures that may help shorten up the sessions. Preview of the July 1st Ann Arbor City Council meeting. 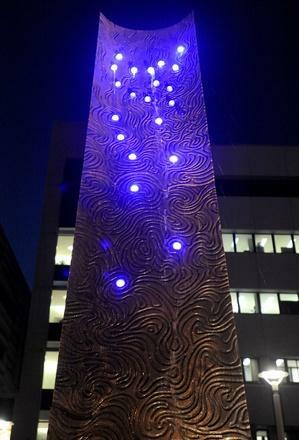 The latest innovations in "green" products will take over Ann Arbor's Main Street tonight. As WEMU's Andrew Cluley reports, the 13th annual event runs from six to nine tonight. 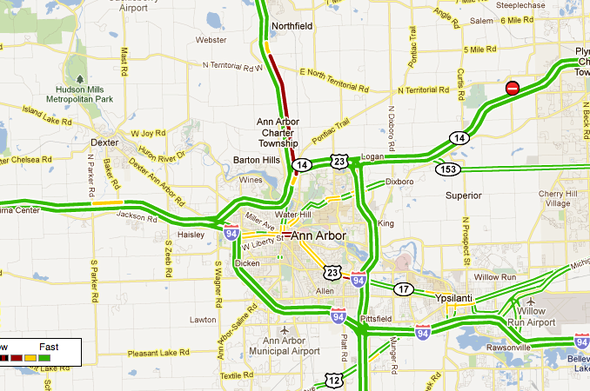 The Mayor of Ann Arbor says the city has turned the corner on recession. As WEMU's Andrew Cluley reports, John Hieftje yesterday gave an unofficial "State of the City" address at the Ann Arbor-Ypsilanti Regional Chamber Headline Lunch. Those who ran the first-ever Ann Arbor Marathon last year, can expect some changes this year. As WEMU's Andrew Cluley reports, there will be some route changes aimed at making it easier for motorists to get around town during the Sunday races. A proposed multi-billion dollar plan regional transportation plan isn't winning much local favor. As WEMU's Andrew Cluley reports, the Washtenaw County Board of Commissioners has unamisouly passed a resolution opposing a draft of the plan. 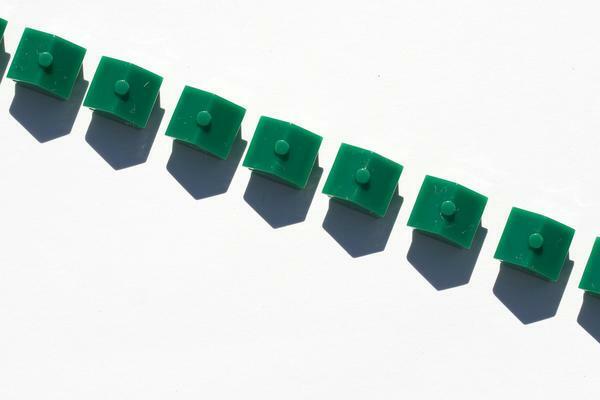 Ann Arbor officials have taken the first step to change the city's public housing program to a voucher-based model. WEMU's Andrew Cluley provides the details. It would cost the city of Ann Arbor three-point-four million dollars just to improve the condition of its property at 721 North main to "maintainable." As WEMU's Andrew Cluley reports, the North Main-Huron River Corridor Vision Task Force received an update on the property Thursday night, as it continues to work towards a recommendation for city council. 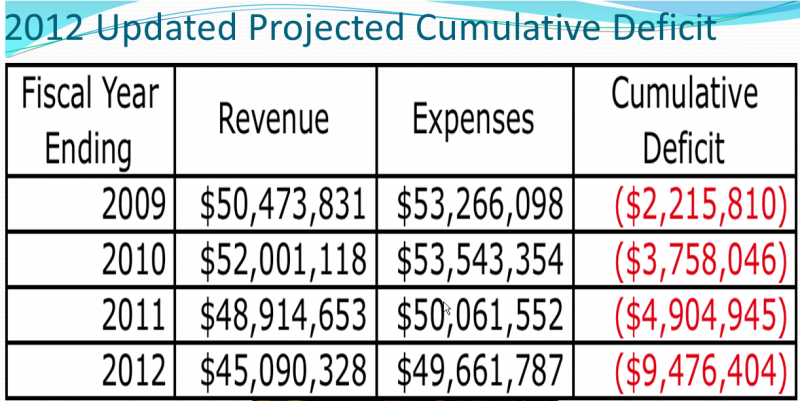 The Ann Arbor School Board continues to contemplate how to make nearly nine-million dollars in further budget reductions for next school year. 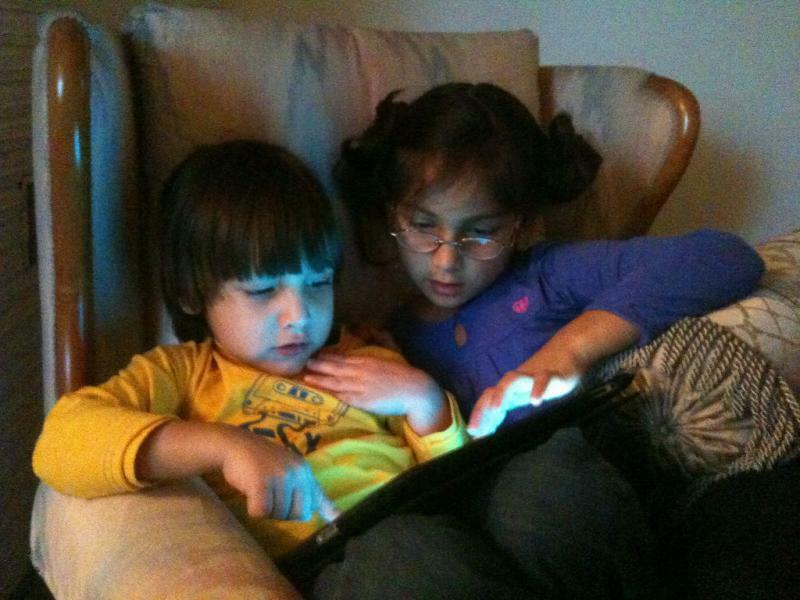 As WEMU's Andrew Cluley reports, one program that continues to be a primary focus is the reading intervention program. The conditions of one road in northern Washtenaw County has gotten so bad that hundreds of motorists have signed a petition asking for improvements. WEMU's Andrew Cluley has the details. The Superintendent search is underway in the Ann Arbor School District and applications are beginning to roll in. As WEMU's Andrew Cluley reports, district officials are gathering public input before any interviews are conducted. 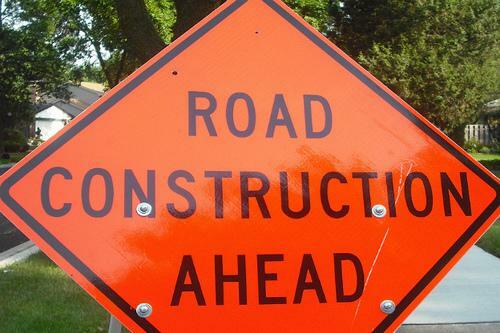 Motorists in the Ann Arbor/Pittsfield Township should prepare for some new traffic delays as a new road construction project gets underway. As WEMU's Andrew Cluley reports, work on a new roundabout at the intersection of State Street and Ellsworth Road will get underway in June. 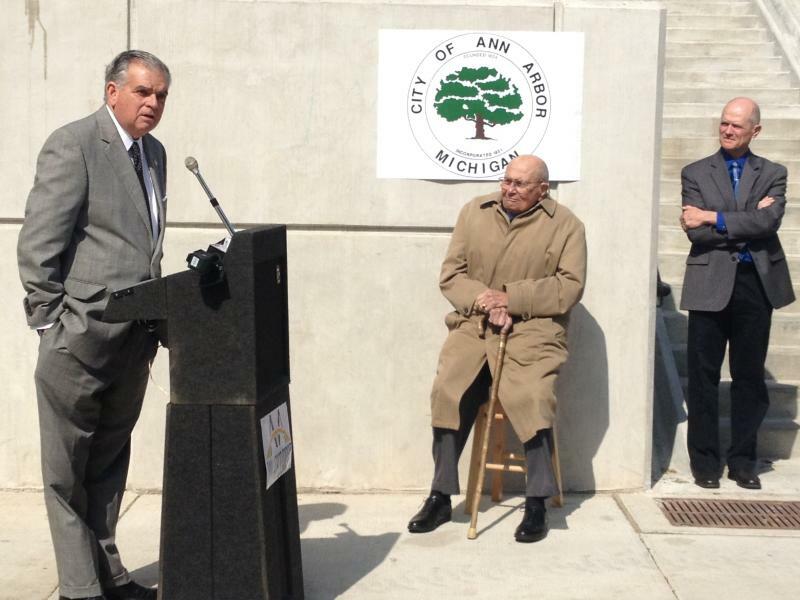 A formal dedication ceremony was held Tuesday for the Stadium Bridges in Ann Arbor. WEMU's Andrew Cluley was there and provides all the details. 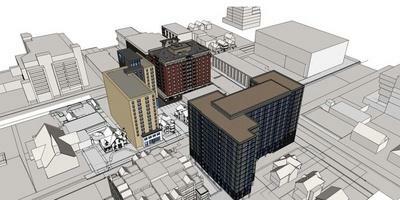 A proposed 14-story development at Huron and Division in Ann Arbor is moving forward, despite the fact no one on Ann Arbor City Council truly likes the plan. As WEMU's Andrew Cluley reports, Council voted 6-5 to five in favor of approving the site plan and development agreement. There will be three occasions next fiscal year for which the Ann Arbor Public schools will have to borrow money to cover payroll costs. As WEMU's Andrew Cluley reports, the Board of Education last night passed as resolution authorizing establishment of a line of credit of up to 10-million dollars. The start of the new academic year is approaching, and officials in the Ypsilanti district are continue to work at securing September paychecks . WEMU's Andrew Cluley reports. Ann Arbor's " Percent for Art" program may soon be replaced by a dedicated tax for funding public art. WEMU's Andrew Cluley has the details. 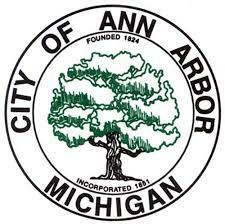 Ann Arbor City Council tonight will hold a rare Thursday meeting. 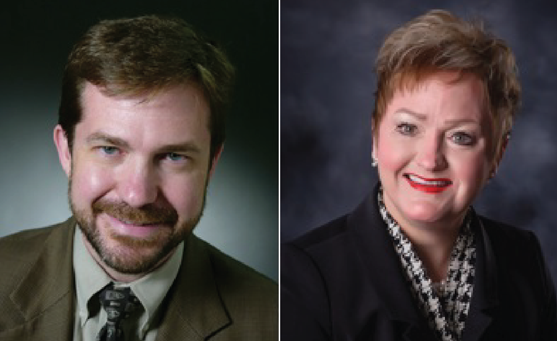 The primary elections on Tuesday forced council to shift its meeting this week. It's a full agenda tonight and WEMU's Andrew Cluley has a preview.